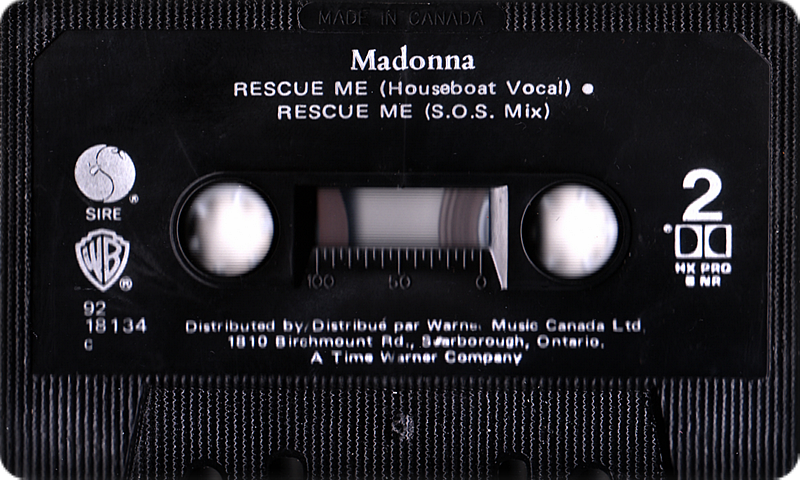 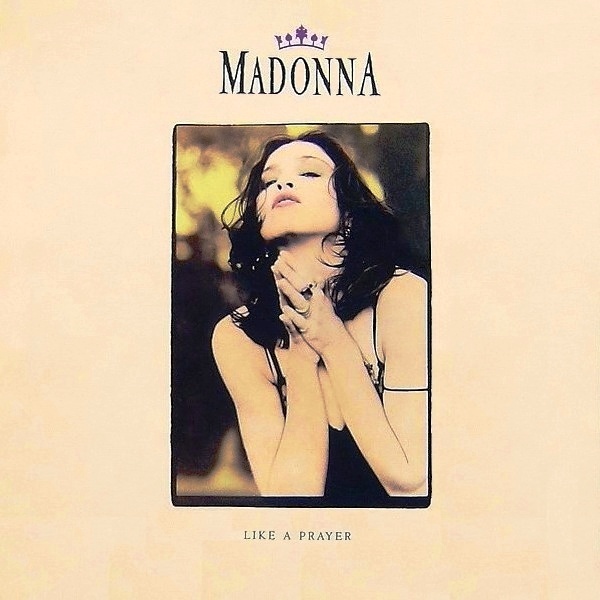 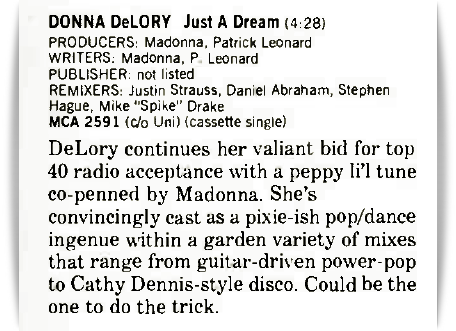 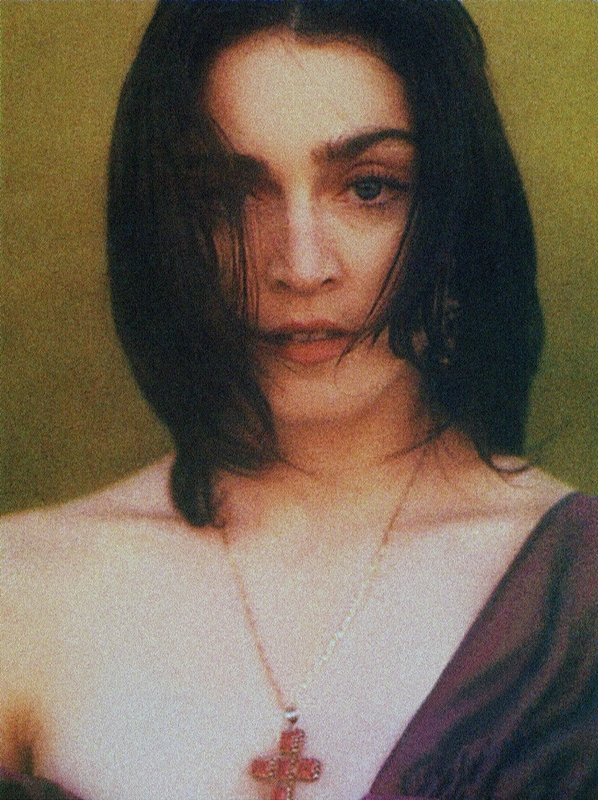 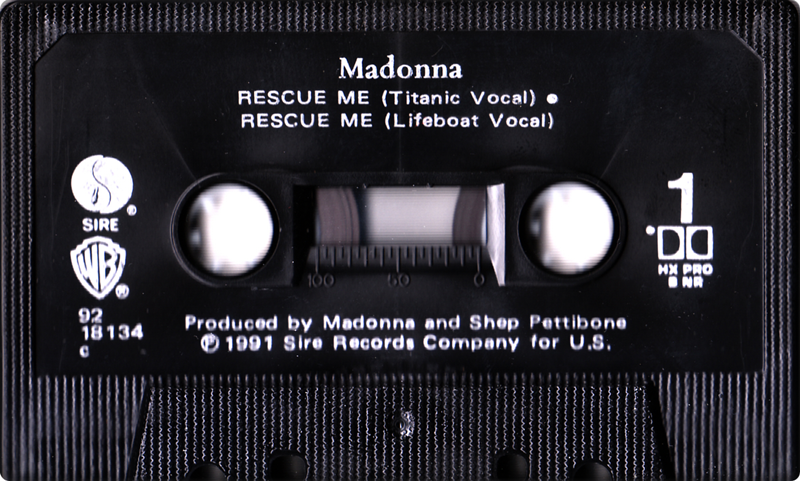 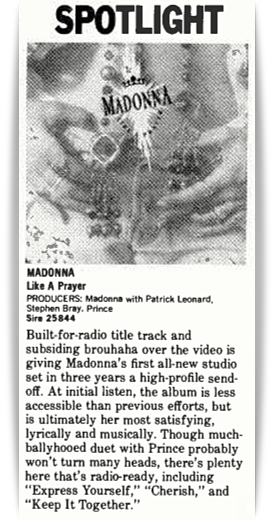 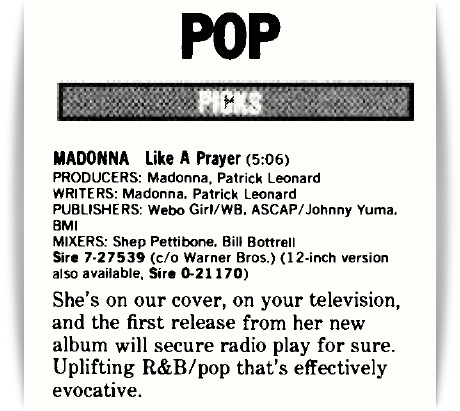 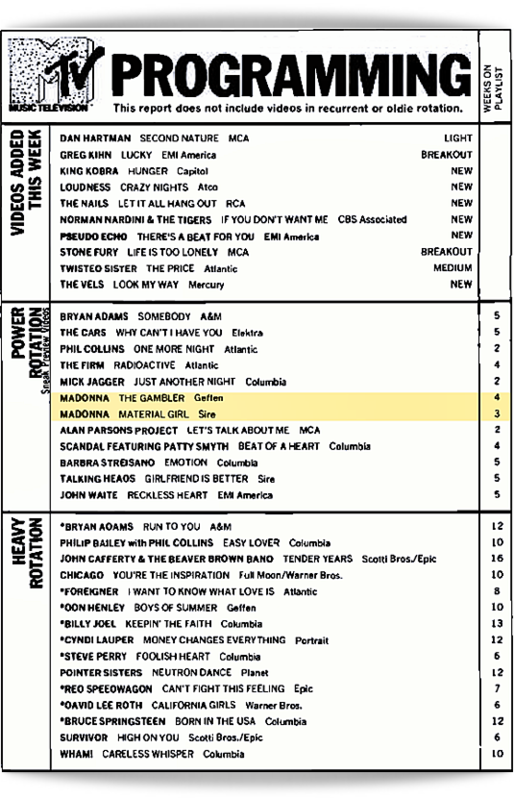 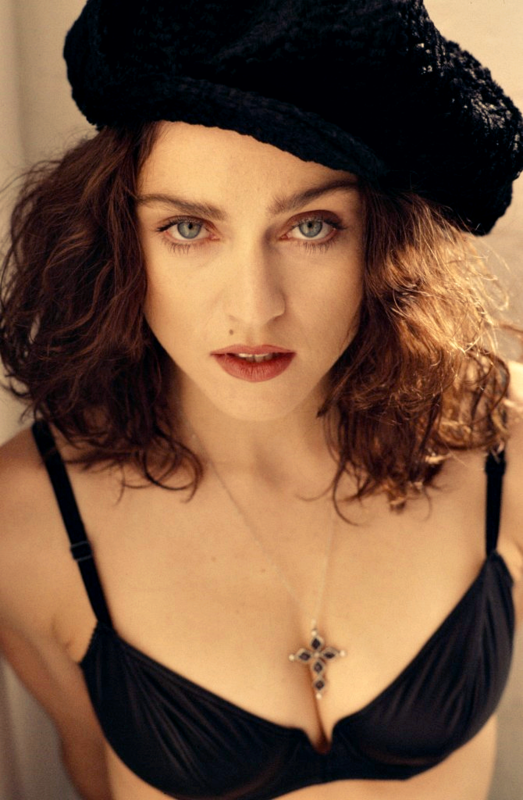 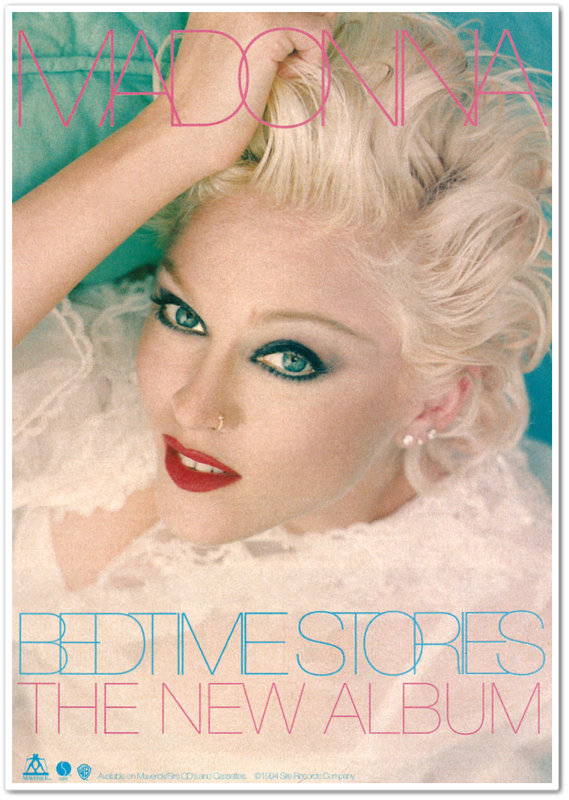 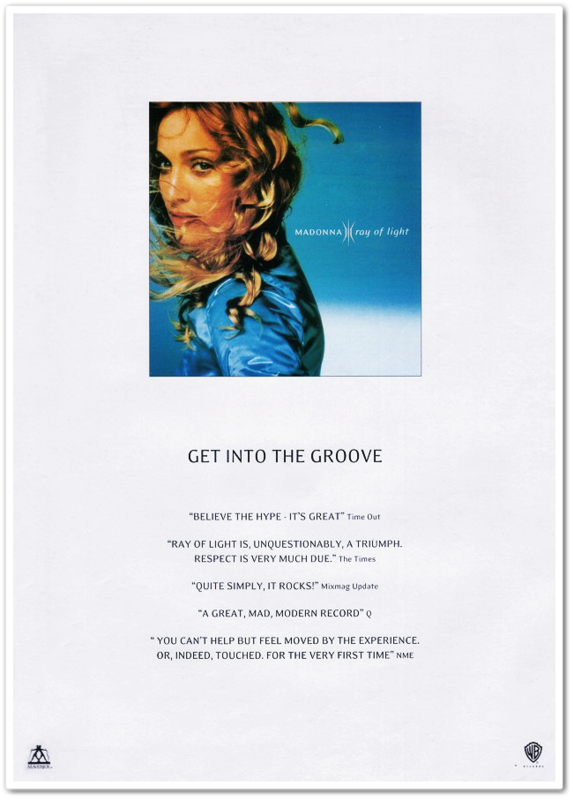 On March 2 1991, Madonna’s Rescue Me single was reviewed in Billboard magazine. 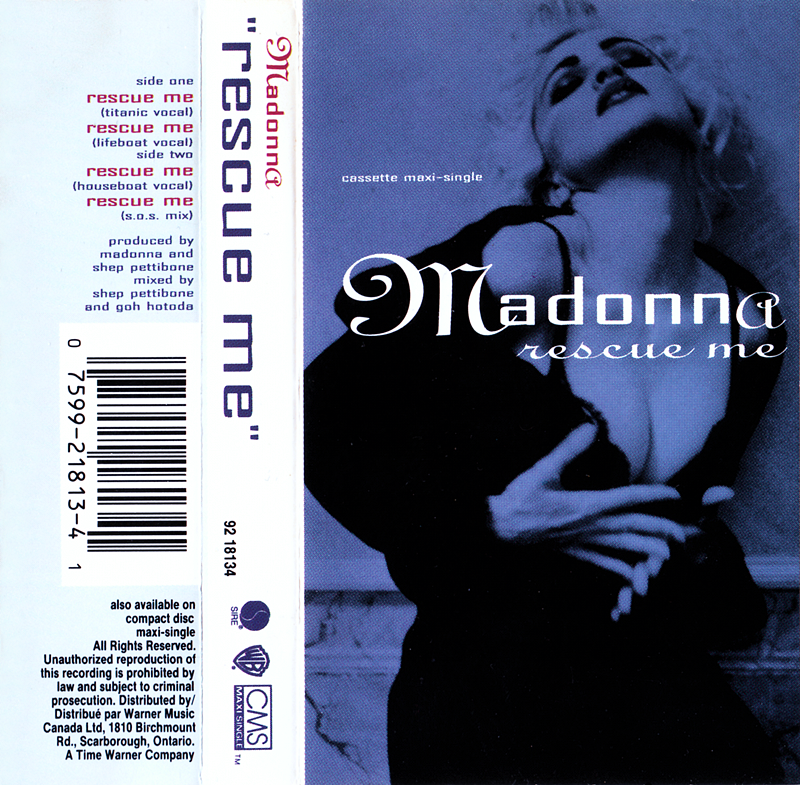 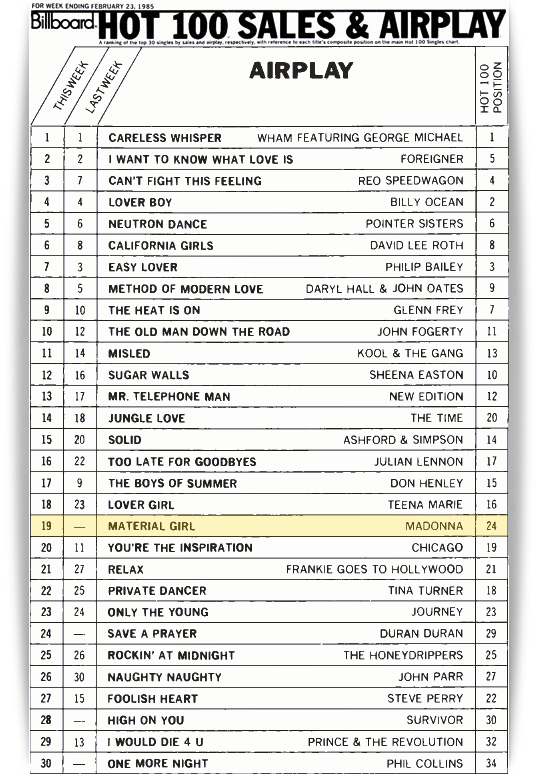 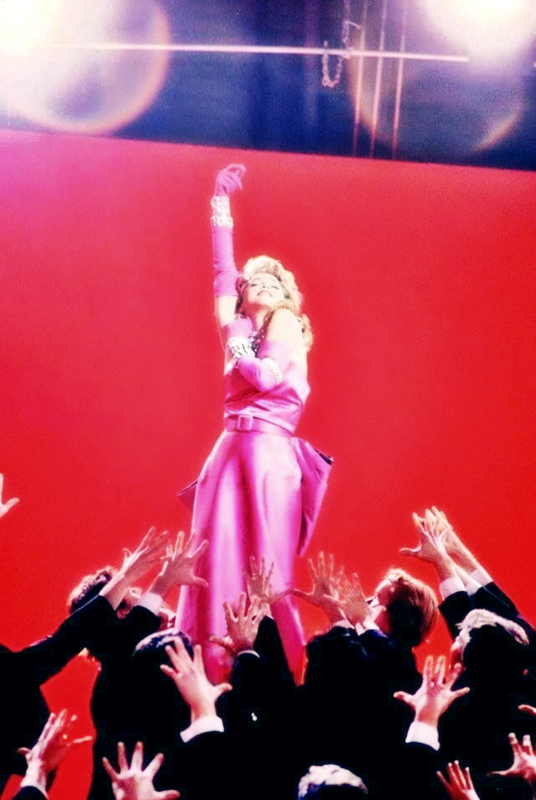 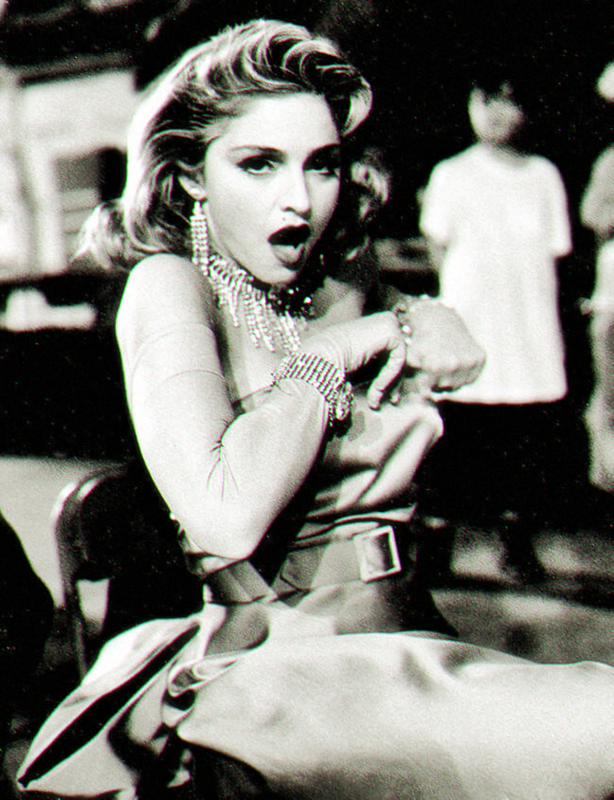 Despite Billboard’s predictions, with no music video to promote the release, Rescue Me peaked at #9. 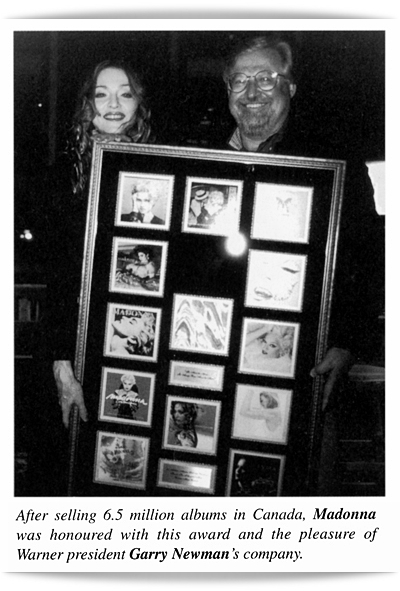 However, it was also her highest debut on the Hot 100 at the time, entering at #15 due to early adds for the song on radio playlists.